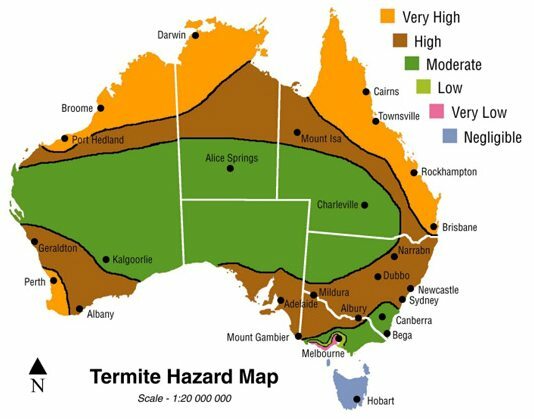 Complete Termite Solutions Gold Coast. Gold Coasts Number One Termite Specialist! Termite inspection, treatment, protection, baiting systems & termite damage repair.